The number of tools and gadgets you need to store in your kitchen can be overwhelming. This is particularly true for those who love to cook. Trying to cook in an unorganized and cluttered kitchen can be a nightmare. 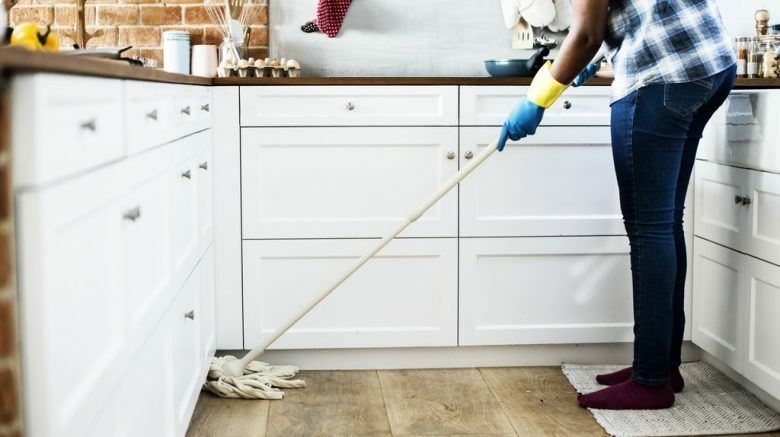 Here are some tried and true strategies for getting your space in tip-top shape. The most crucial step on the path to organization is getting rid of any and everything that is unnecessary. 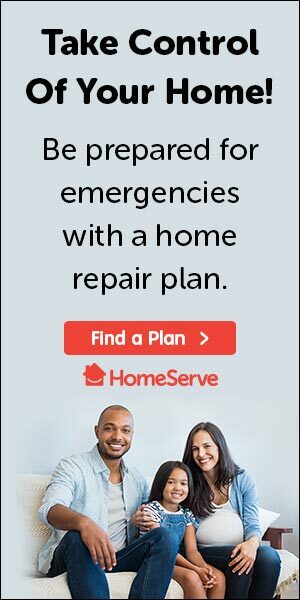 You will want to take everything out of your cabinets and drawers and sort what you need to keep, what to donate, and what to throw away. According to the Spruce, this will make arranging your kitchen much easier. If you are someone who has limited cabinet space, try buying pop-up shelves. House Beautiful explains how this is a great way to store low-profile things, such as your dishes. Pull-out drawers are a great way to organize things like baking sheets and cutting boards. In order to easily find things in your drawers, consider buying some dividers or small bins. These things can usually be found at dollar stores. 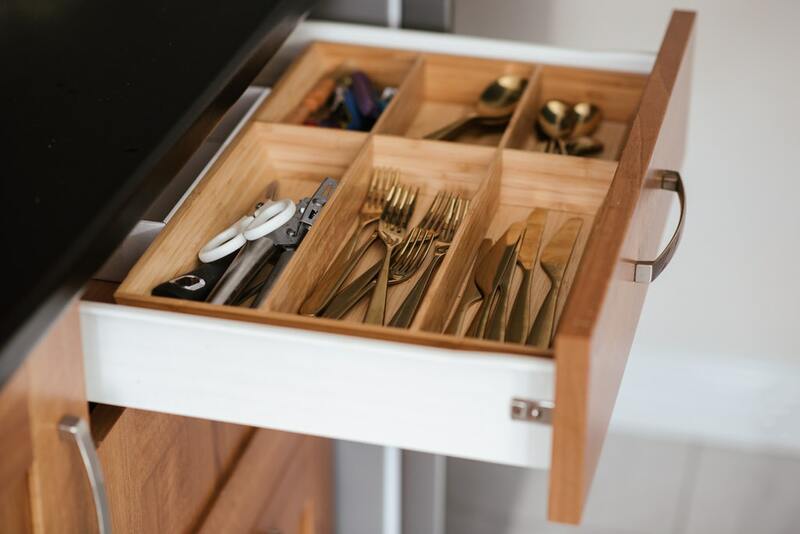 MakeSpace recommends doing this for not only utensils but also the “junk” items like batteries and rubber bands that make their way into your kitchen drawers. Strategically placed lazy Susans can solve quite a few storage problems in the kitchen. HGTV recommends using them for everything from vitamins, spices, medications, and even in your refrigerator for beverages. This is a good way to make sure that things do not get forgotten in the back of your fridge to rot. It also gives you easier access to things like condiments that you use often. No room for all those pots in your cabinets? Martha Stewart recommends building your own rack using a few S hooks and a handrail. You can hang pots with handles as well as large serving spoons in an orderly, easy to access fashion. Handrails can be found at medical or surgical supply stores. If you are lucky enough to have deep drawers, these can be a great place for the dishes, saucers, and bowls that do not fit in your cabinet. 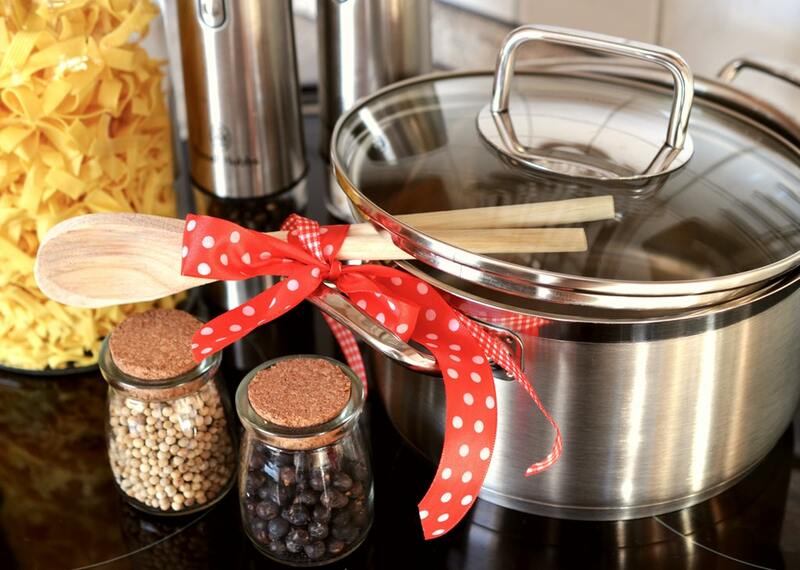 Putting pans or pots in deep drawers near your stove can be highly convenient as well. Just be sure to make sure the drawers have quality-hardware and can handle the extra weight, points out Better Homes & Gardens. Another great tip from Better Homes & Gardens involves replacing the standard shelves in your cabinets with ones that slide. This way, the entire shelf space is accessible, and nothing gets lost or forgotten. While it may require a bit more effort than some of the other tips, you will likely find it worthwhile in the end.